DOPAS General Assembly 4 will be held after IGD-TP EF6 in London 5th November. DOPAS project has been running for three years and DOPAS Work Packages WP3, WP4 and WP5 and DOPAS Management team have discussed integration and reporting of DOPAS results and reviewed the periodic report during week 40. 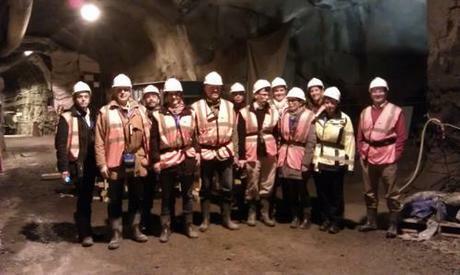 DOPAS management team and expert staff on experiments had an opportunity to visit in Morsleben repository to change information about in situ experiments related to the sealing and plugging. The former rock salt and potash mine was inspiring place to discuss the experimental details during the underground visit hosted by BfS. 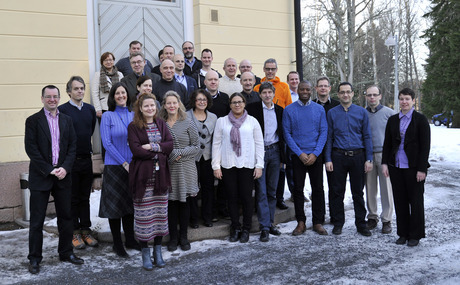 DOPAS meeting to discuss design basis and reference designs for plug and seals was organised 11th and 12th of February in Vuojoki, Finland. The DOPAS WP3 and WP4 meetings in Prague 2014. DOPAS Management team meeting 2 and WP3 and WP4 meetings was hosted by GRS in Berlin 2nd and 3rd of April. General Assembly discussed the progress of the DOPAS project. Photo by Markku Leivo/VTT. 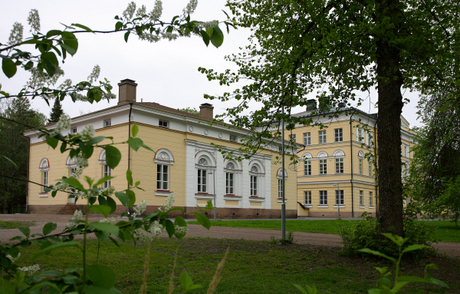 The DOPAS project kick off was held in Eurajoki Finland, Vuojoki Mansion 5th and 6th of November 2012.